We are a full service Turbo Buick shop, located in Louisville Kentucky. Sales, service, repairs and performance upgrades are available at a competitive cost and with a personal touch. We are dealers for the top Turbo Buick performance manufacturers, and we specialize in hard to find OEM parts as well. Installation is available on all performance parts as well as custom tuning. 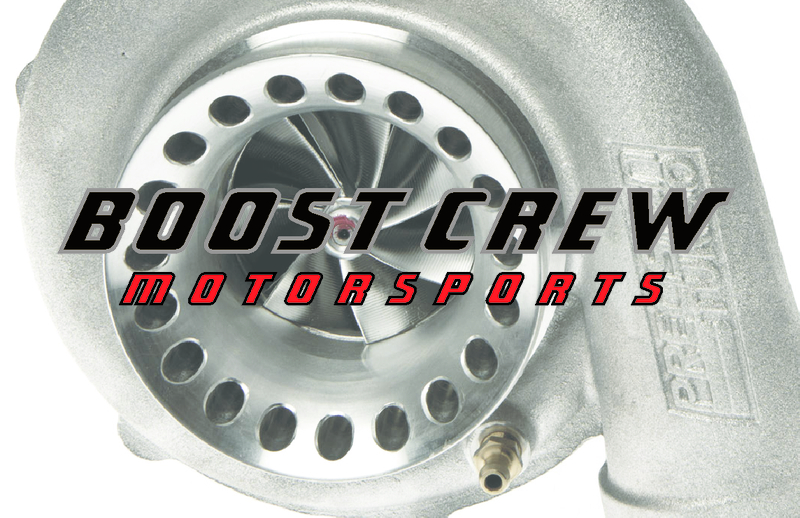 Performance brands available are: Precision Turbo, Racetronix, Bailey Engineering, TurboTweak, Champion Racing, GN1 Performance, HR Parts N Stuff, Casper's Electronics, PTC Converters, NLR Systems, SpoolFool, as well as our own custom fabricated parts. Services include: Complete motor rebuilds / upgrades, Transmission service, Chassis upgrades, Electronic repairs and installations, and general troubleshooting.